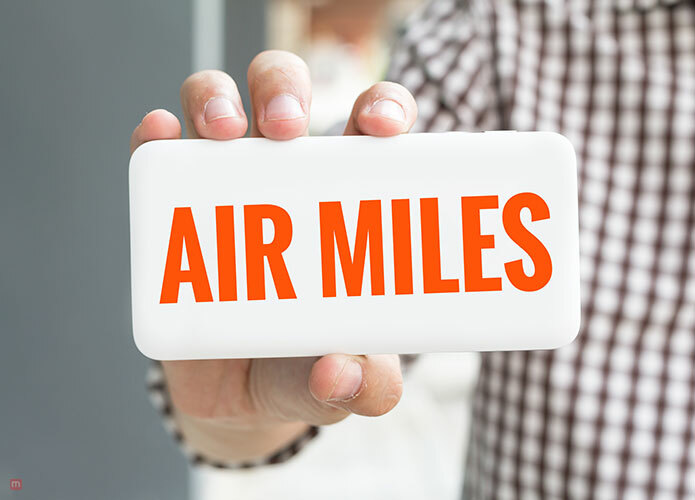 There is some excellent news for frequent travelers: now it seems to be getting easier to actually book a seat on a plane from airline miles. This is pretty much the main takeaway from an annual ranking of the efficiency of airline loyalty programs at 25 of the world’s biggest airports. Loyalty members who have been unable to find an award seat should try looking for one now because there is a possibility they might find one. 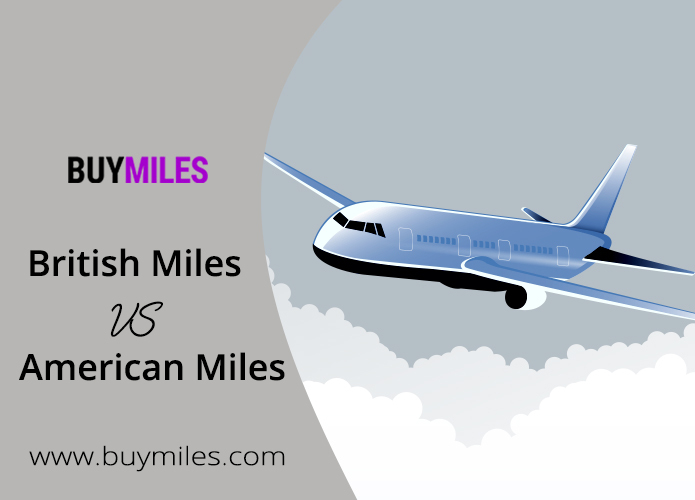 If you do have your eyes on an award seat and are unable to book it because you don’t have enough airline miles, well we suggest you buy airline miles as quickly as possible. That seat won’t last forever. 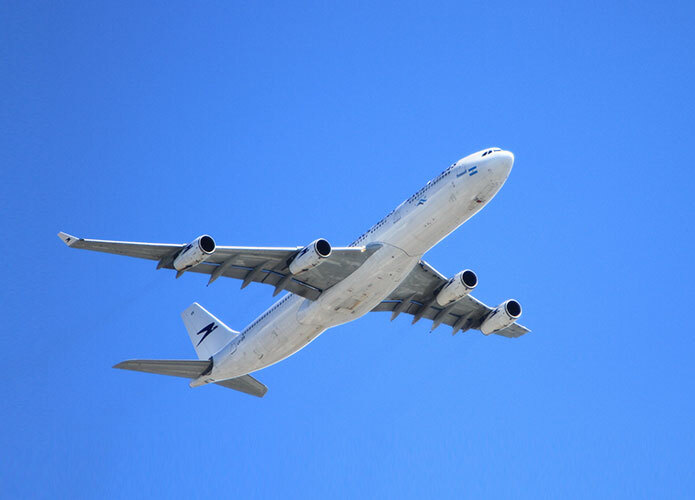 IdeaWorksCompany, a consultancy based in Wisconsin worked with an Irish Travel firm CarTrawler to pose as travelers on some of the world’s biggest airlines and frequent flyer programs. They calculated how good the loyalty programs actually are and how quickly they let their loyalty members spend their airline miles to buy the standard, no-frills seats on some of the leading airlines in the world. The president of IdeaWorksCompany, Jay Sorensen explains his assignment simply, by saying that their assignment was to answer one common question of “How easy is it book award seats with this program”? In order to answer this question, in March of this year, a group of surveyors made around 8,000 requests for short, medium and long-haul flights from the various websites of airline loyalty programs. What do you think happened after they sent in their request? Well, some of you might be surprised by the answer. Every time, testers looked for two tickets at the cheapest price point, a return trip, and would require at least one option on the requested day, one option for a flight back, a flight for six days later, in order to have a successful registered attempt. A key thing to point out was that all the dates were in the busy travel season been June and October. What they found was that the system responded positively and they were able to book an award seat 74% of the time, across every airline that they surveyed. This is an improved percentage of the previous 72% that they got earlier. When the ranking was first done eight years ago, the score was as low as 66% and since then it has steadily improved with time. The American budget carrier Southwest got a 100% score, which means the testers were able to find an acceptable seat every time they tried. Southwest benefits from the fact that the majority of its flights are short haul flights between mid-market cities within the United States. Also, the airline has multiple flights a day to squeeze people in. Air Canada was the runner-up with a score of 97% when booking with Aeroplan points. There has been an improvement of 6.5% points from last year. Frequent flyers can buy airline miles from both airlines and book the awards seats of their dreams.